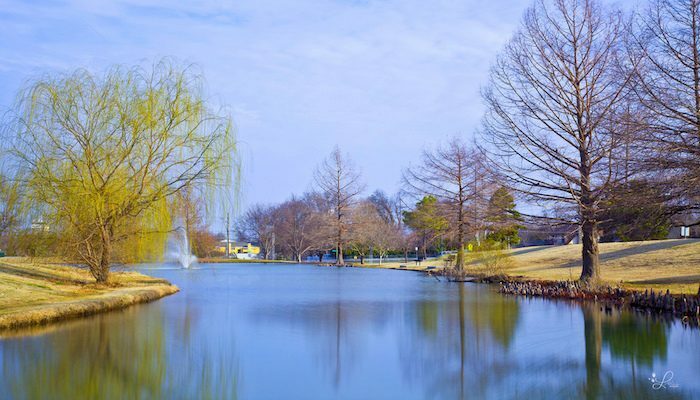 Southeast of downtown, the sprawling 270 acre LaFortune Park includes everything from a golf course to a library. Runners will delight in the park’s 3.2 mile LaFortune Jogging Trail, a partially paved partially crushed stone loop that is a beloved location for local 5k’s. Access the trail at any point along the loop. Water and restrooms can be found at several points along the way. The park has numerous other recreational and fitness facilities.